Home » New Star Trek Posters! 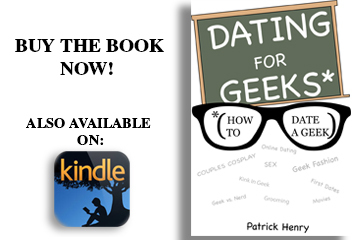 What’s up geeks? 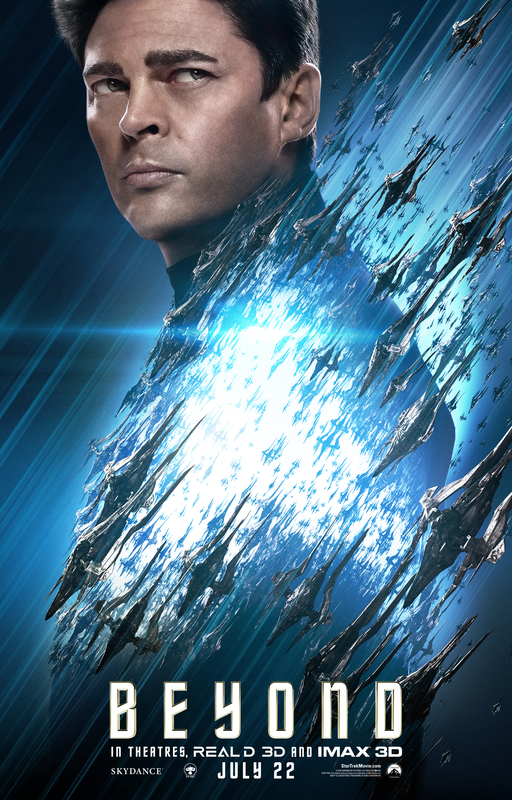 Check out some new posters for the upcoming Star Trek film! 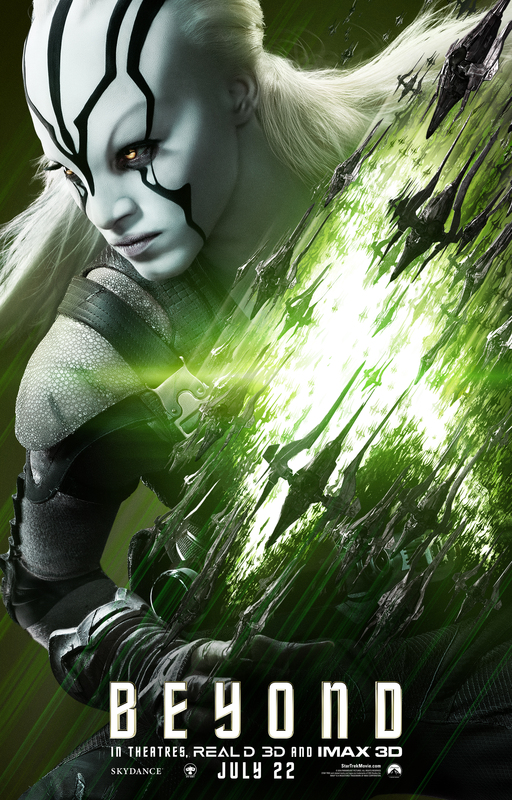 This is Jaylah, a new character being introduced in ‘Beyond’ played by Sofia Boutella. Best known for saying lines like, “Jim, I’m a doctor not *insert profession here”. Bones is the CMO for the Enterprise and one of Kirk’s best friends, played by Karl Urban. Chekov, easily recognized with his strong Russian accent is the the navigator for the Enterprise, played by Anton Yelchin. One of the most easily identifiable characters in the Star Trek universe, Mr. Spock is known for using logic to guide is actions rather than emotion, though that isn’t always the case. Mr. Spock is played by Zachary Quinto.